Item is like new. Was a previous return item. Item and all contents inspected. Comes with retail box. Touchpad still has original plastic wrapping. Box may have stickers or sticky residue due to the stickers. Use two fingers for smooth-as-silk scrolling along the glass touch surface. 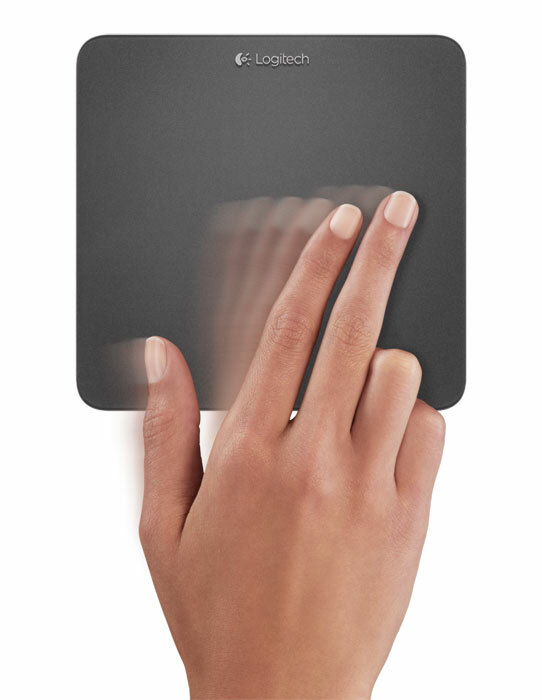 Glide one finger anywhere across the surface to point. Tap to click wherever your fingers rest. Three-finger swipe up to quickly access your apps, contacts, calendar and more. Swipe one finger across the edge from left-to-right to switch apps; right-to-left to go to the charms menu; top-to-bottom to activate the app menu. Two-finger pinch to zoom in and out of photos, web pages, documents and more. Plug it. Forget it. Add to it. Tiny Unifying receiver stays in your laptop and connects up to six compatible wireless mice and keyboards. 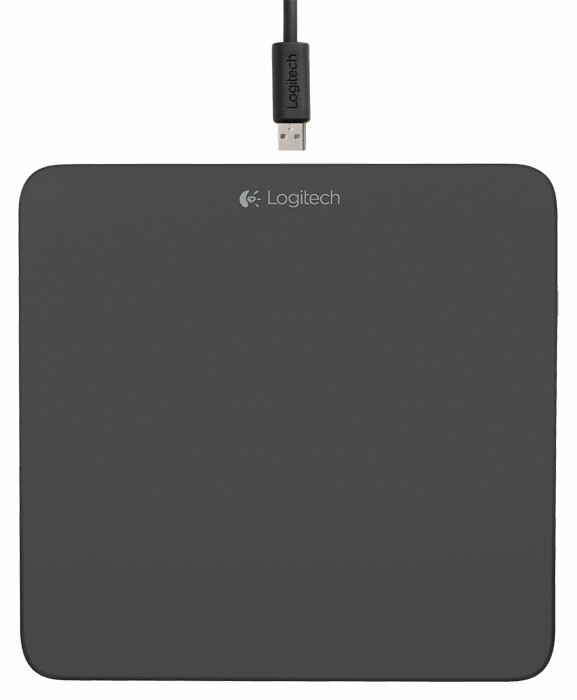 Click the button below to add the Logitech T650 Rechargeable Touchpad w/ Windows 8 Multi-Touch Navigation (USED) to your wish list.